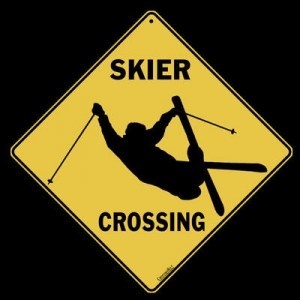 This blog information is good for everyone who are not know about skier crossing rules. These rules are useful for everyone and also for me. 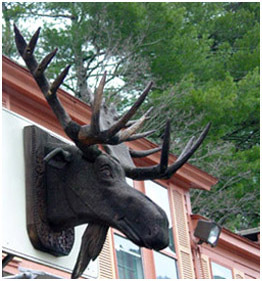 I like this blog information.